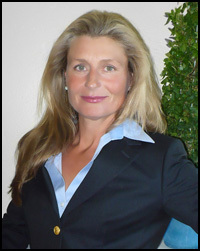 A few commonly requested topics will be discussed, such as the legalities of horse boarding; riding someone else’s horse without a contract; dishonest sales of horses, including false representation of a horse under sedation or medications; liability insurance for hosting equine-related events; and how ownership of horses is affected by divorce. We encourage anyone who rides, trains, owns, or cares for horses to attend. 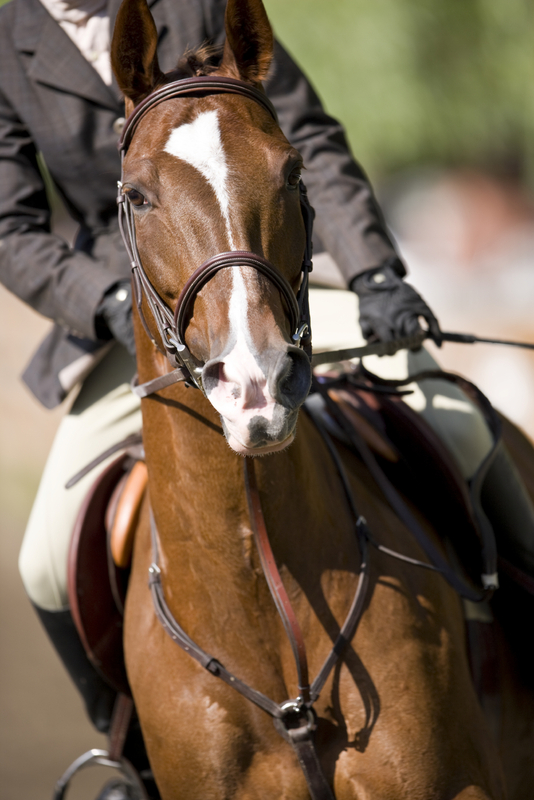 Owning and riding horses is a wonderful experience, but it’s important to know how to protect yourself and your lifestyle if, or when, something goes wrong. The information obtained from this seminar could be invaluable to you or a friend in the future (or dare we say present?) as long as the lure of horses throbs in your heart. Please call to reserve your spot today! 858-755-2015 We hope to see you there! October 3, 2014 in General Mary's Info. FREE Equine GI Tract Seminar on Saturday, May 16th!